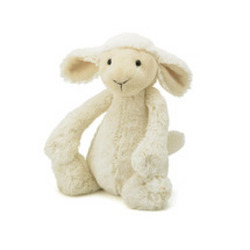 We love the premier soft toys from Jellycat and think you will to. 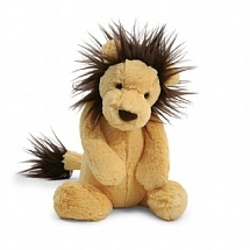 Designed in England, Jellycat animals have adorable attitudes & don't they just know it! 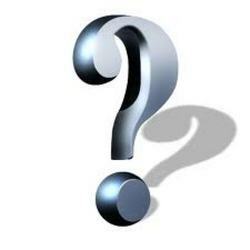 These characters are in search of love & affection and, once found, they'll give back many times over. 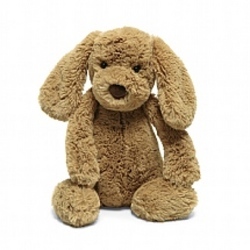 Each Jellycat purchased from our website will be gift-wrapped. The safety of every Jellycat animal is of the utmost importance. 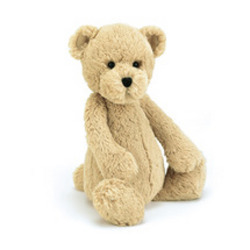 Jellycat take the greatest care possible to make sure you and your children stay safe with their toys. Every toy for the USA is rigorously tested to the US Safety Standard (ASTM). The animals have all, willingly, participated in these tests and all bear the CE mark as proof of their success. 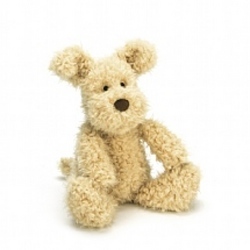 Jellycat soft toys are tested for any age suitability. 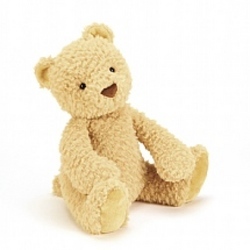 This means that a Jellycat toy we sell is safe for all ages- from birth to 100 years old (and beyond!). 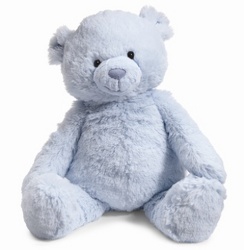 Care and breeders (manufacturer's )reference information is provided with each Jellycat...and they are easy to care for & clean. We do want to remind you to remove any hang tag and the attachment prior to giving to any child. 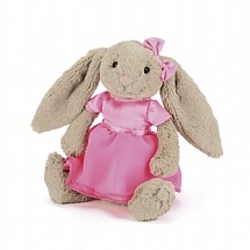 Jellycat soft toys can be locally delivered by us, Monday-Saturday. If you live outside our local delivery area, 'phone us on (609) 654 8338 and discuss with us about special mailing of your Jellycat to the intended! 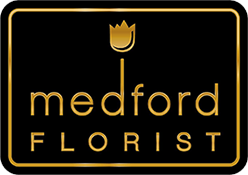 Yes, we do this!